﻿ Best Price on Coco Palm in Rodney Bay + Reviews! 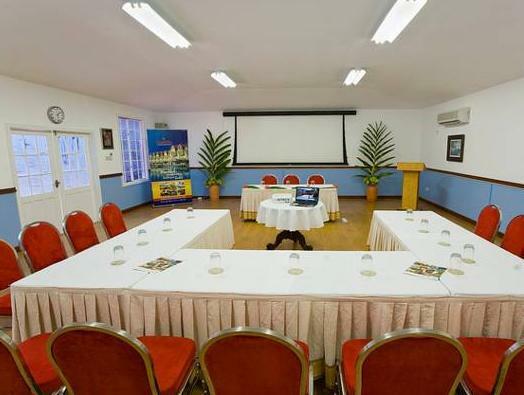 A full-service spa, on-site dining and an outdoor pool is available in this resort in Castries. 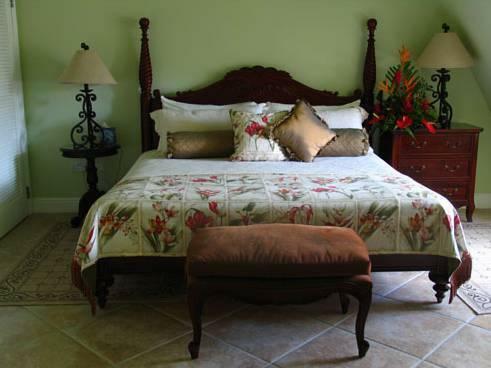 Tropical guest rooms include air-conditioning and free Wi-Fi. Pigeon Island National Park is 3 km away. Bright rooms at Coco Palm include a refrigerator and coffee facilities. They feature hardwood or tiled floors with wood furniture. Rooms with a view include a private balcony. Ti Bananne Carribean Bistro & Bar serves a variety of cuisine including French and West Indian. The restaurant overlooks the pool and the Sunday brunch features steelpan music. Palm Coco offers car rental, airport shuttle and babysitting services. Guests can work out in the gym or enjoy a massage in the guest rooms, the tropical garden or on the roof deck. Castries Waterworks Forest Reserve is 18.2 km from the resort. St. Lucia Golf Club is 0.6 km away. we thoroughly enjoyed our stay at the coco palm. we stayed in the cajun section which is the oldest and least expensive of the rooms but they were very clean, the be was large and comfortable and everything you could hae wanted was nearby. beach less than a 5 min walk, resturants, clubs and tours acros the street, 10 min drive to gros islet (the street pary was womething to experience!) along with the horseback riding on the beach. also, every staff we met was incredibly nice and helpful! overall our stay was wonderful and we would recommend the coco palm to anyone.